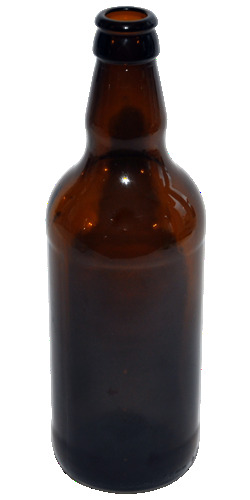 Our 500ml Amber beer and cider bottles are the best quality British made bottles available. They are used by professional breweries throughout the UK. Amber type beer bottles are the most effective type of bottle as they filter out the light which might otherwise be harmful to the beer inside, which is essential if the contents inside are not pasteurised. The beer bottle is lightweight and recyclable, come with Gold Crown hand applied caps included in price.